Sometimes, when you know, you know. 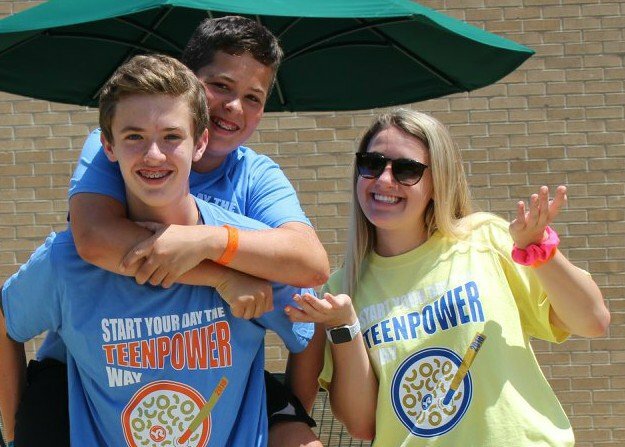 And when Harrison High School senior Phoebe Roache experienced her first TEENPOWER as an incoming freshman, she knew she was hooked. More than three years later, Phoebe’s love of TEENPOWER is stronger than ever. 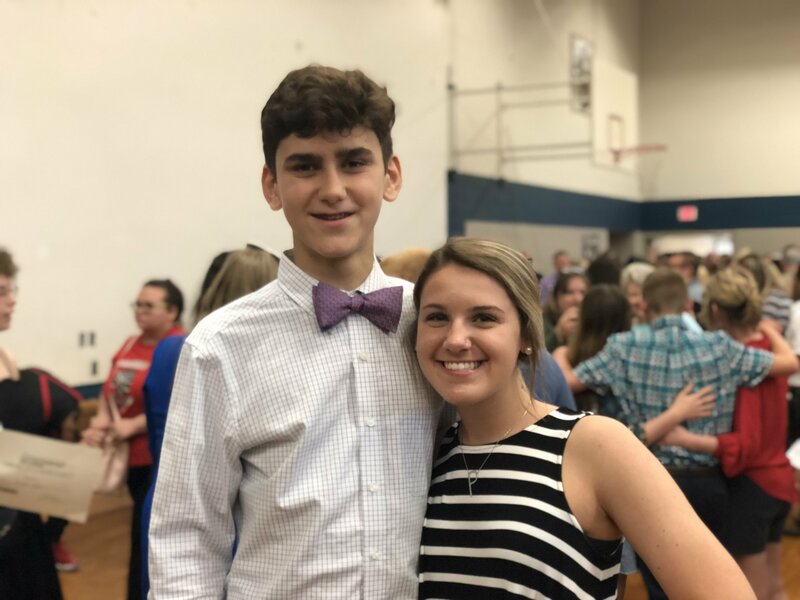 She now shares her passion for the program with her younger brother, Hayden, a freshman at Harrison. 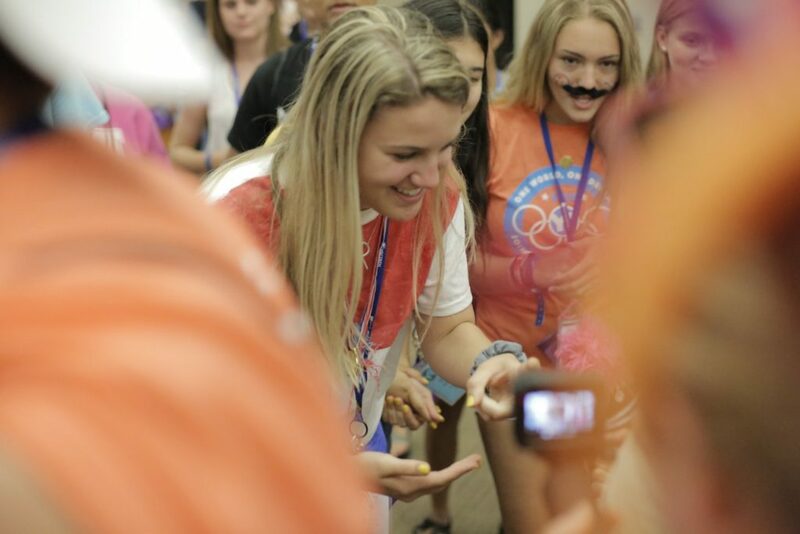 Last year, Phoebe took on a leadership role within TEENPOWER when she was selected to serve as a member of Youth Staff, helping organize activities and facilitate small group discussions among campers and staff members about personal struggles and successes. “I credit TEENPOWER for teaching me the skills I need to be a leader to those around me. It’s a place where I know I won’t be judged for being myself. Instead, I am only loved more for my differences,” she said. Phoebe discovered one of those differences soon after starting high school, when she was diagnosed with Type 1 diabetes. She sees the disease as a challenge – and motivation. “While I might have to approach some situations differently because of my diagnosis, I have never let it get in my way. If anything, it has pushed me to be a stronger individual,” she explained. Phoebe’s strengths lie in many areas, which led to her selection as Youth Resources’ November Youth of the Month. 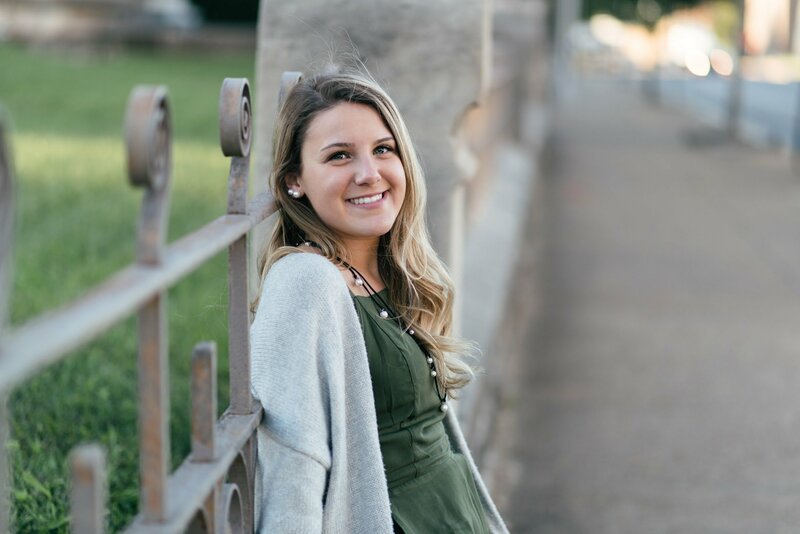 In addition to TEENPOWER, she volunteers with Youth Resources’ Vanderburgh County Teen Court and holds an officer position in YR’s Teen Advisory Council. As historian, she helps plan TAC meetings and takes photos at YR events. Phoebe volunteers at her church, participates in Young Life, and is part of several school clubs and programs. Hannah Enloe is a teacher at Harrison and co-sponsors the school’s Link Leaders program. She sees Phoebe, a two-year member, as an invaluable resource for the freshmen she mentors. “Phoebe is an ideal student leader. She is kind, compassionate, hard-working, and dependable. She is constantly smiling. She is always willing to help others. She truly wants to help others succeed,” Enloe said. After school, Enloe continues to see Phoebe’s leadership in action as her swim coach. “She has been incredibly helpful and encouraging to the underclassmen who have joined the team in the past few years. 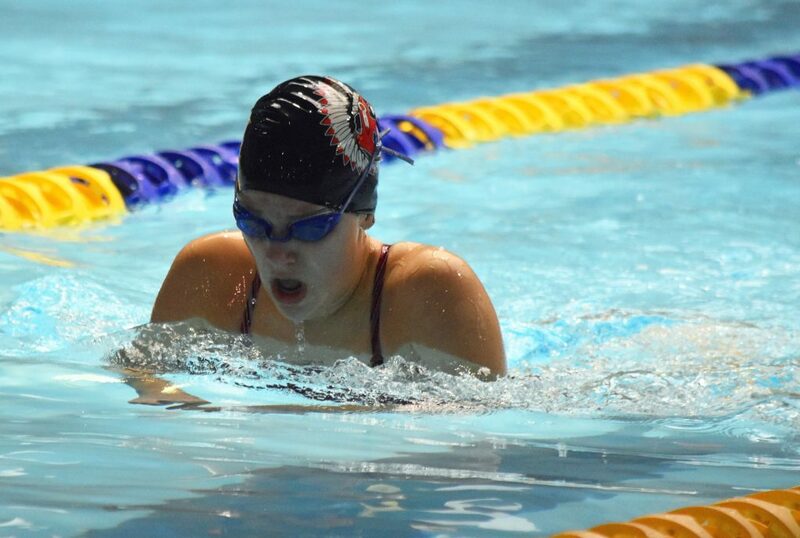 She gives it her all each time she is in the pool, which is great for the new swimmers to see,” Enloe said. It’s an atmosphere Phoebe works hard to promote outside the pool, as well. She remembers that first TEENPOWER and the way it felt to find a second home. “I think it’s really important to help others and treat them as I would want to be treated. Being surrounded by such great leaders in my life has taught me how to lead others. I believe it’s important to be a good example for others so they can later do the same,” Phoebe said. After graduation, Phoebe plans to study athletic training at Purdue University. She will be honored at Youth Resources’ annual Hall of Fame Celebration in April where she will be a candidate for Youth of the Year. To nominate a child ages 5-18 for Youth of the Month, click here.